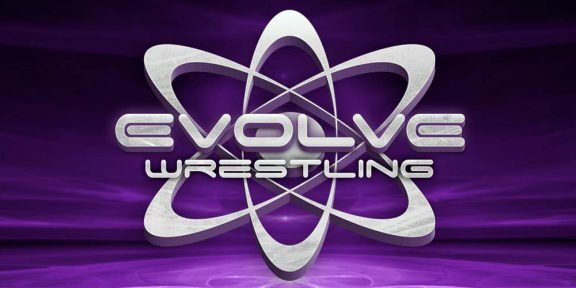 NXT star Fabian Aichner lost his EVOLVE Championship last night at EVOLVE 117. Aichner unsuccessfully defended the title in the main event in a three-way match against fellow NXT star and Tag Team champion Roderick Strong and Austin Theory. Theory won the match after he pinned Aichner. Aichner won the title by defeating Shane Strickland in late October at EVOLVE 114. EVOLVE 117 also featured its tag team champions and NXT stars The Street Profits against JD Drake and Anthony Henry. The match ended in a no contest so Angelo Dawkins and Montez Ford held on to the straps while Kassius Ohno defeated Darby Allin. Johnny Gargano was announced to be participating at the upcoming EVOLVE show in Brooklyn, New York on January 18, 2019.